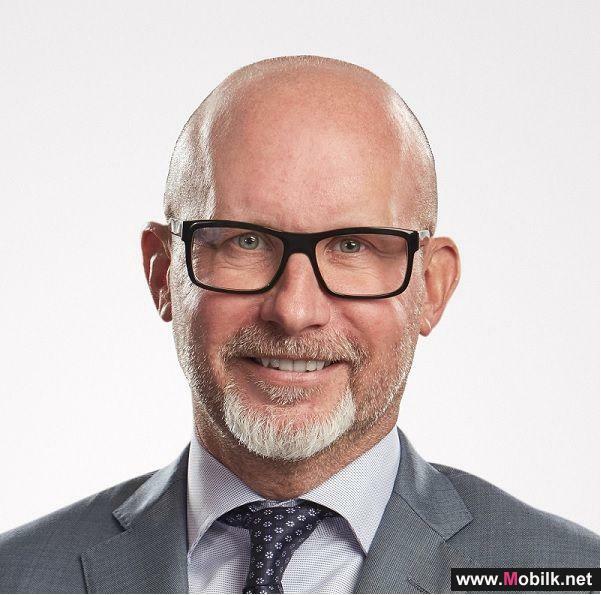 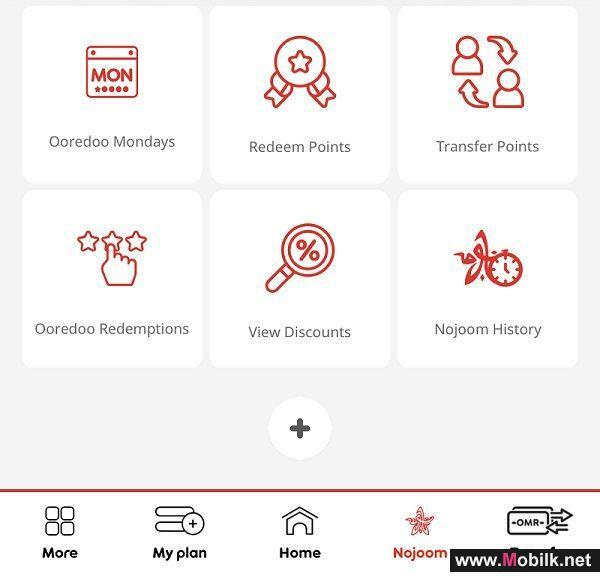 Mobilk - Ooredoo has teamed up with Oman Refco to provide all mobile customers with instant gifts with the purchase of any can of Mountain Dew. 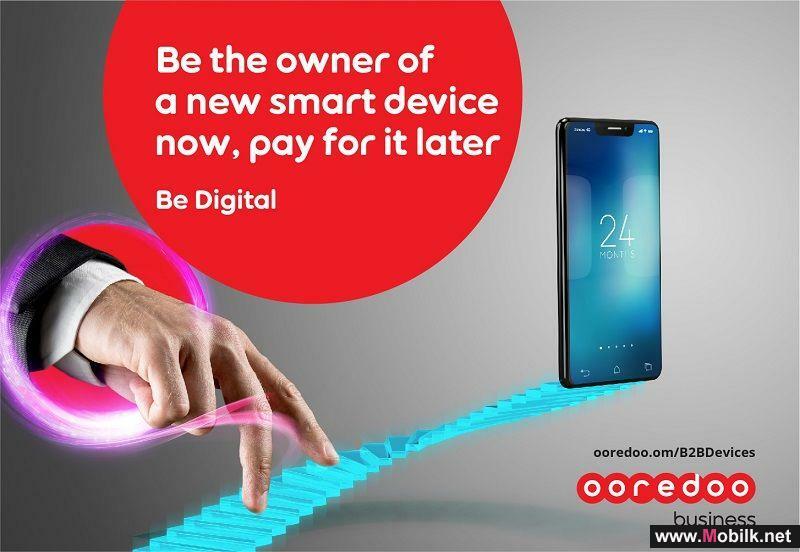 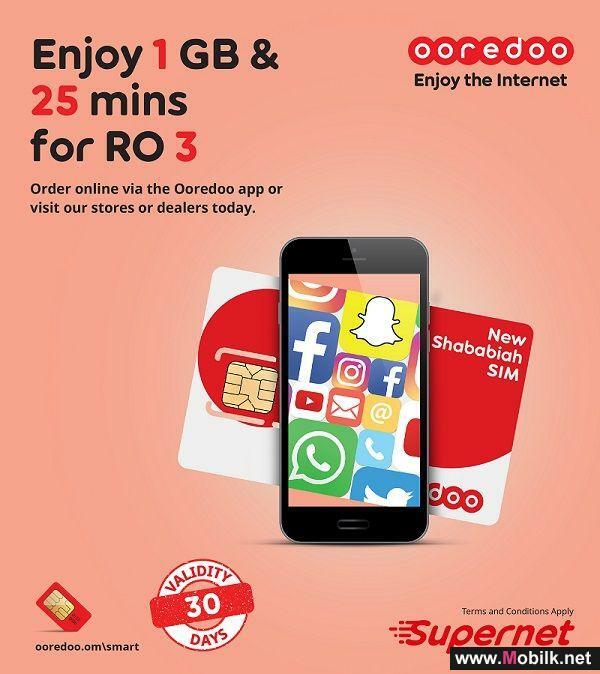 In this exciting promotion both prepaid and postpaid mobile customers just need to check under the lid for the 8-digit code, enter it into the Ooredoo Oman app and win instant prizes. 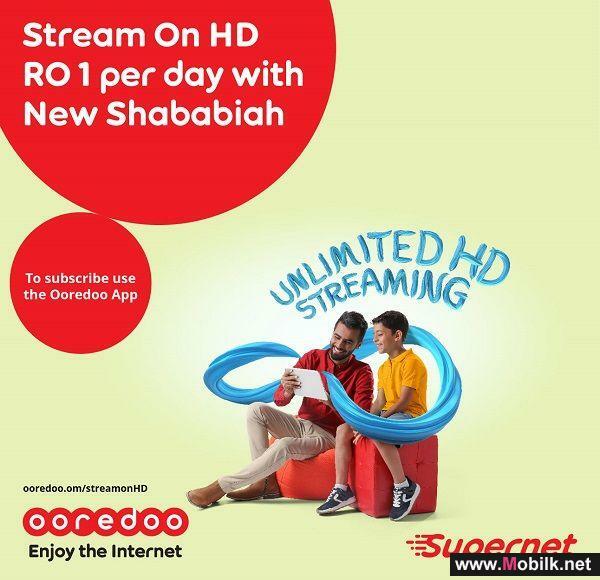 The exciting gifts include up to 5GB data, free on-net minutes and endless WhatsApp, all of which can be claimed exclusively through the Ooredoo Oman App.